These days there nothing interests kids more than their electronics and gaming systems. 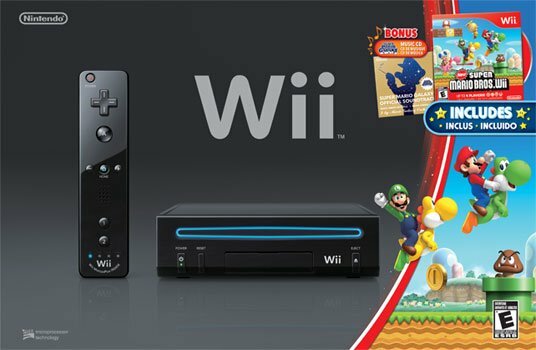 If you are looking for a new Wii system with some fabulous games then this is the giveaway for you. Our thanks to all of the following hosts who helped make this giveaway possible. If you get a chance please visit their sites, you won't be disappointed. Valued at over $250 ! Wii Remote Plus and Nunchuk: The Wii Remote Plus controller is the standard wireless controller that ships with each Wii. 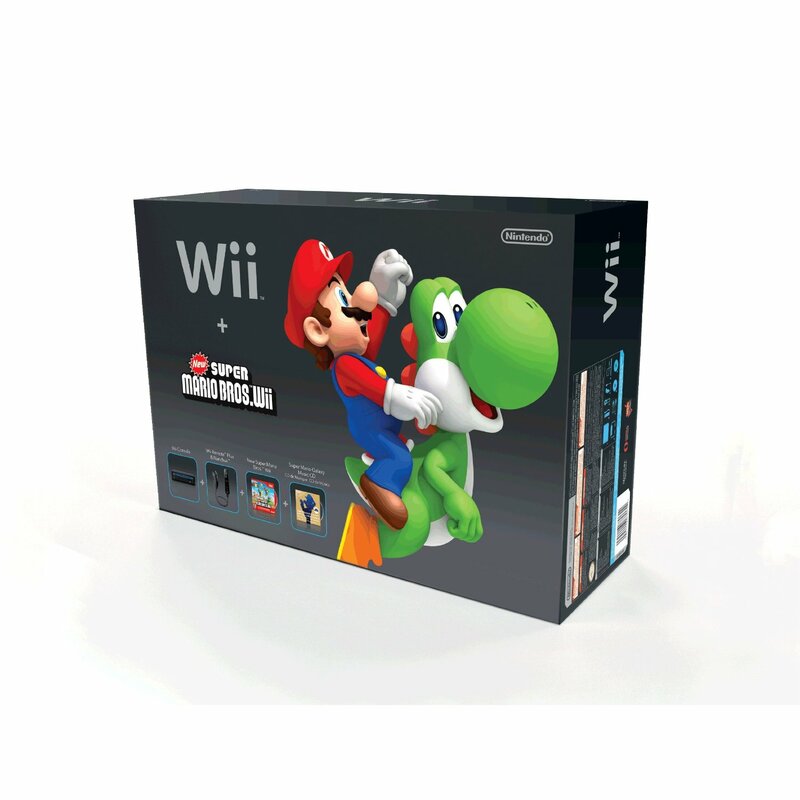 It combines the intuitive motion controls of the original Wii Remote with the precision technology of the Wii MotionPlus accessory, all built-in to a single unit. The device is handled in a wand-like fashion, and uses internal gyroscope and accelerometer technology to pinpoint the players movements and physical positioning which it then relates into a game via a sensor bar connected to the console. The Wii Remote Plus has only a few buttons making it easy to use. It also contains a speaker, a rumble feature, and an external connector for other input devices like the Nunchuk controller and the Classic Controller. A classic Mario adventure that everyone can enjoy. This Side scrolling Platformer for 1-4 players has a game rating of "E" with Comic Mischief. Language is English, Spanish and French. Mario has made a mighty leap out into the galaxy. We've also made the leap to full surround orchestration for the music that paints the backdrop to Mario games. Much as a multitude of stars come together to create a galaxy, many musicians have come together to create music to fill your hearts. I didn't have video games but my favorite board game was Life.